We Want To Thank Our Sponsors. Their Generosity And Continued Support Is Truly Appreciated! 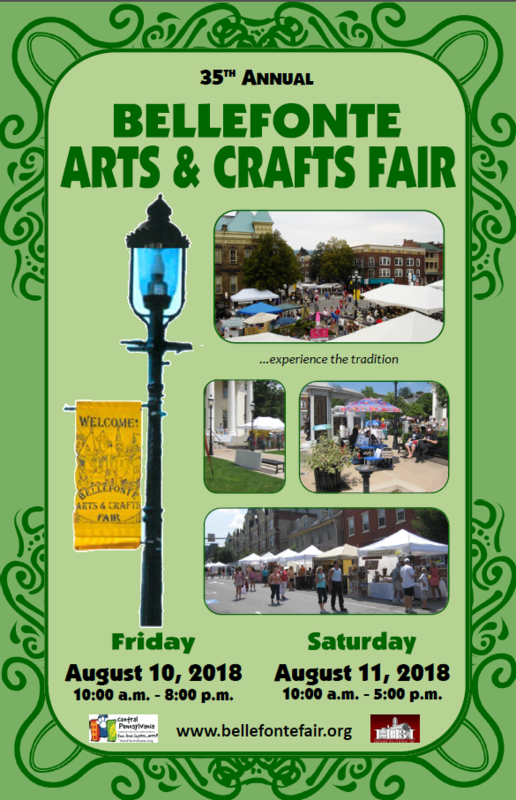 the Bellefonte Arts & Crafts Fair could not as successful as it is. Black Walnut Body Works, Ltd.
To become a sponsor, email us today!